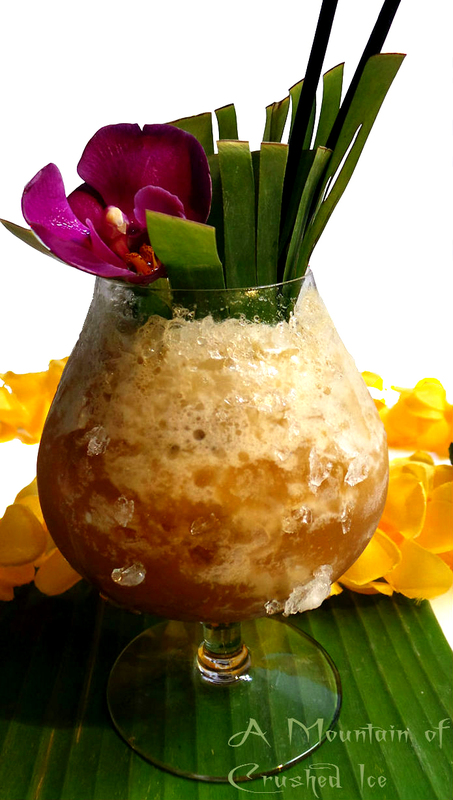 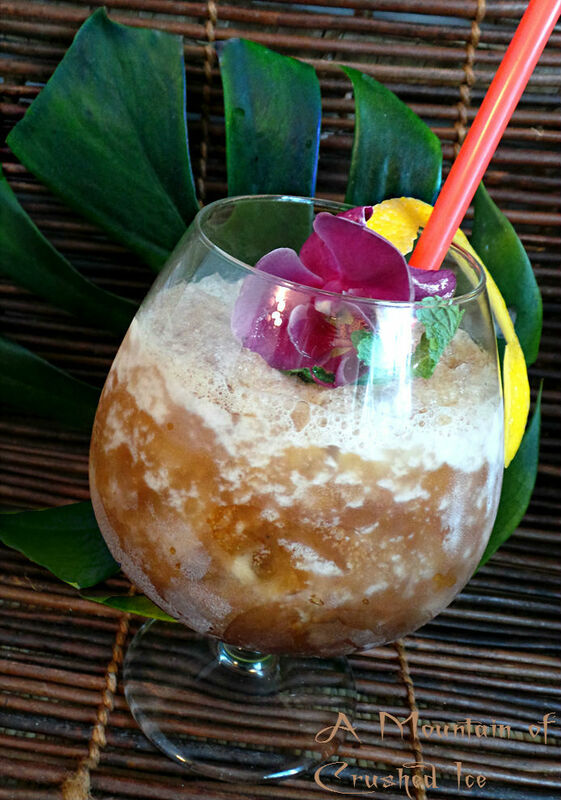 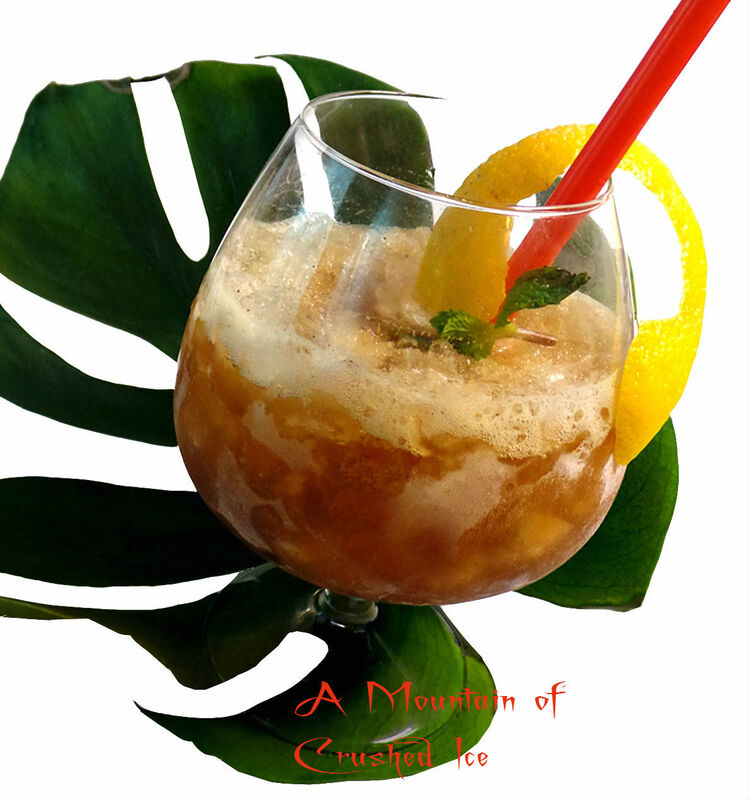 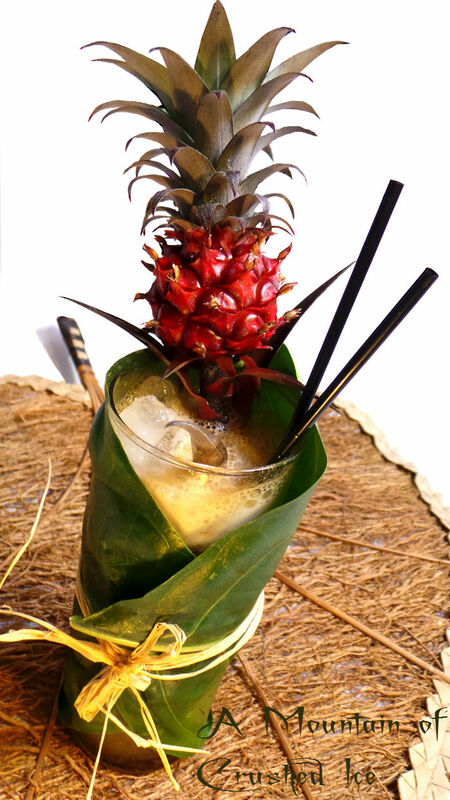 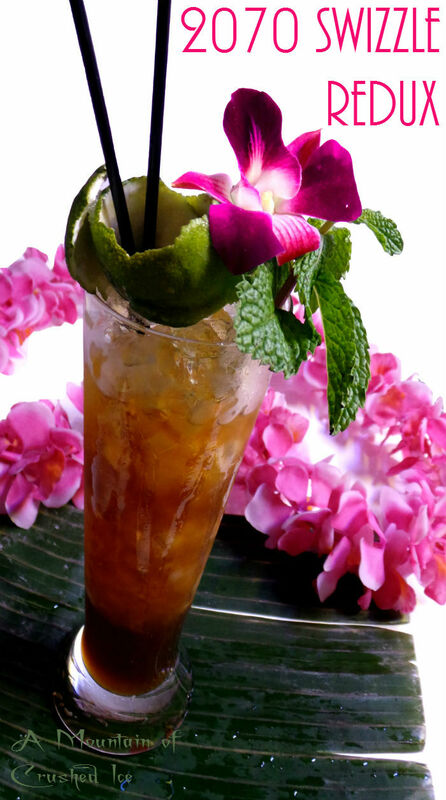 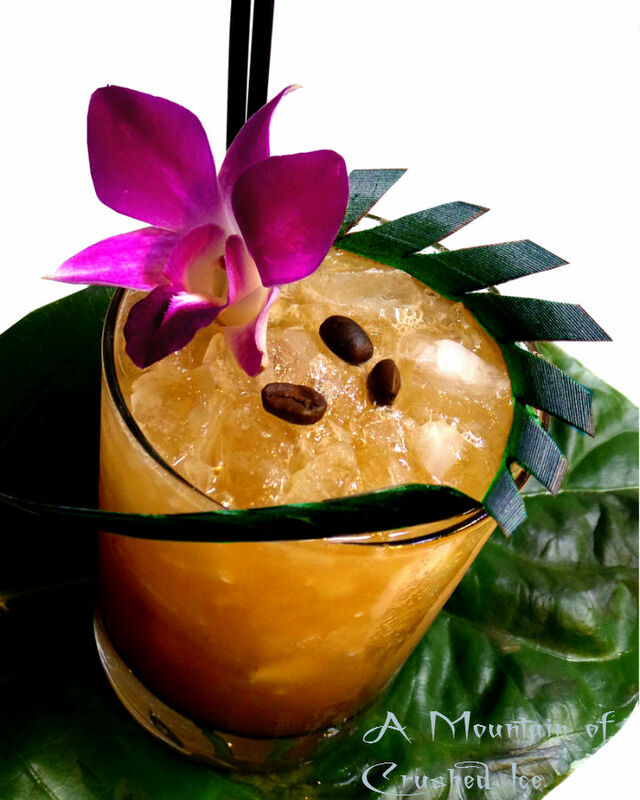 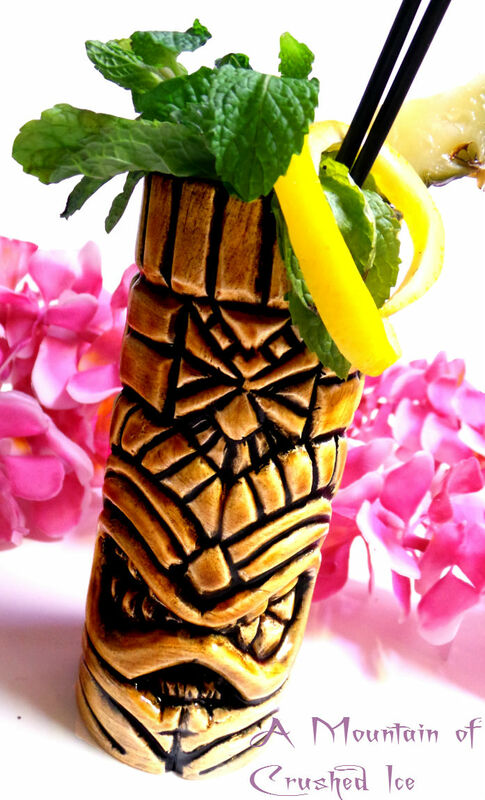 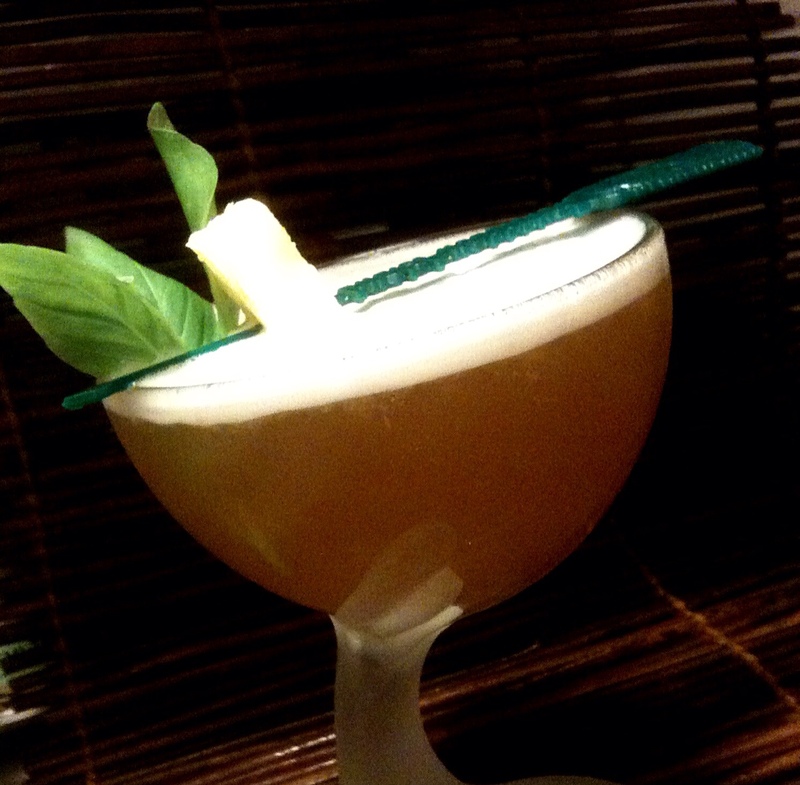 Here` s a quick post on one of the more well known tiki drinks the Boo Loo. 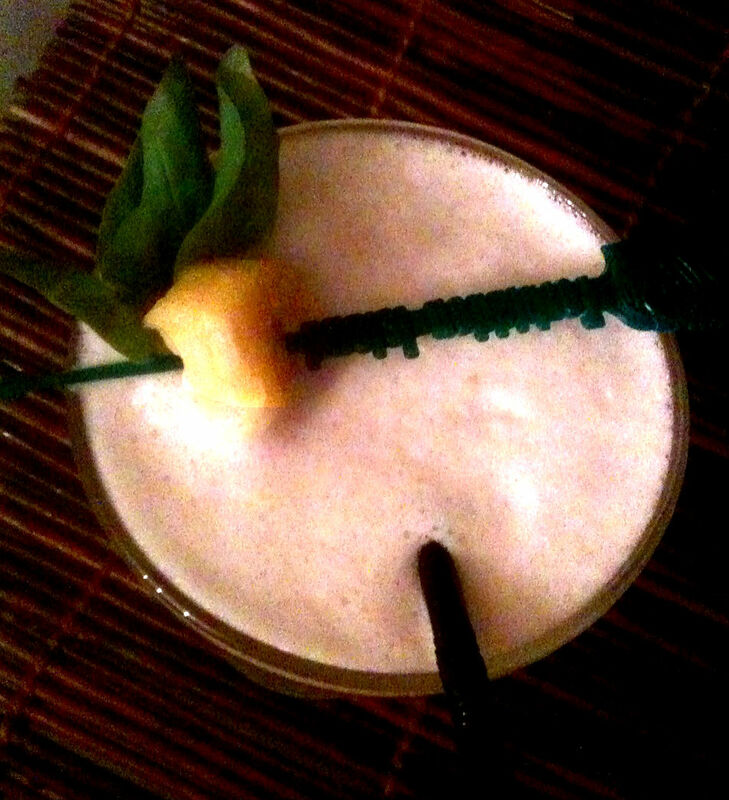 A while ago i had a Boo Loo weekend together with a few people on instagram, yes really…there´s quite a bit of tikiphiles and other tropical drink lovers out there..and it´s fun when everybody post up their Boo Loo pictures. 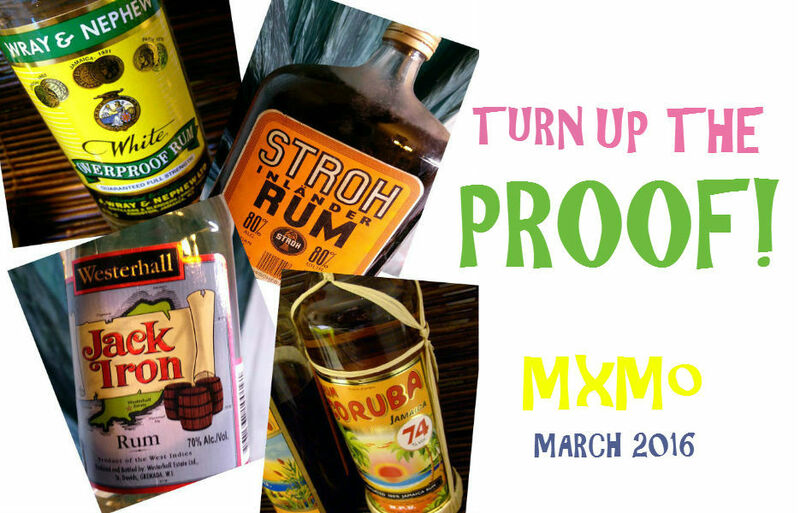 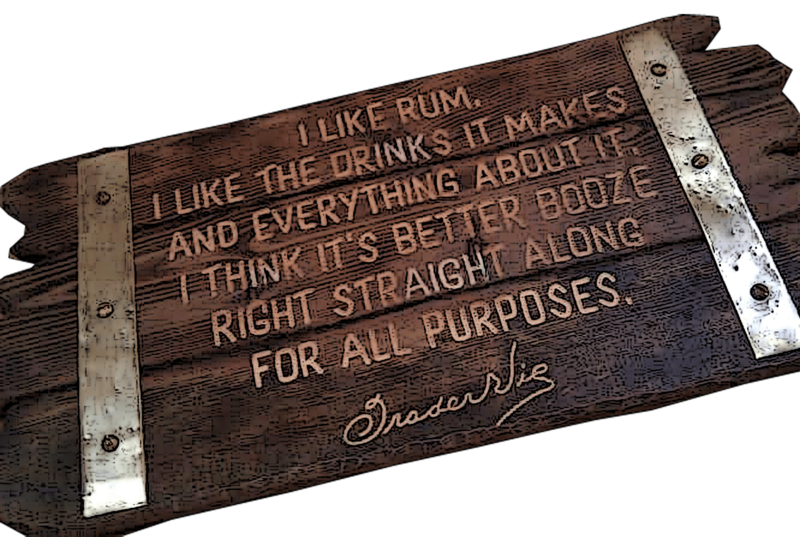 Speaking of which – as in all rum forward drinks make sure to use good rums! 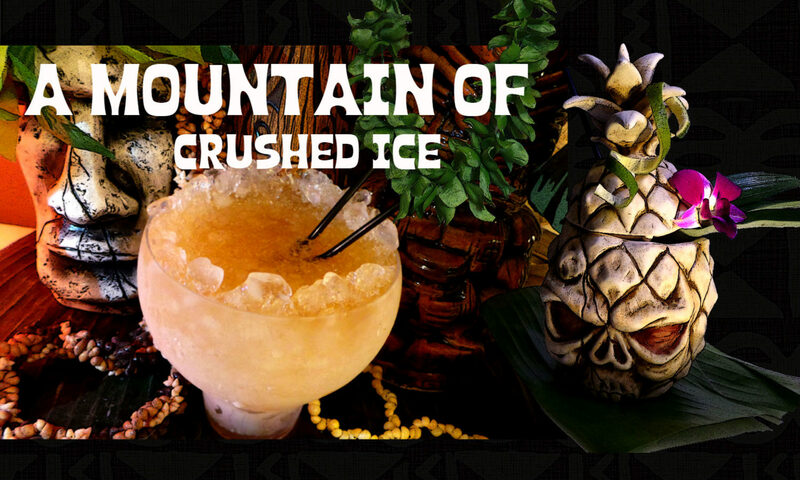 These three are all different incarnations of the Chief Lapu Lapu which got it´s name after the Filipino chief Lapu Lapu who defeated Magellan in 1521 (you can read about the legend in Remixed) and how a rum drink served in tiki bars can get it´ name after that event is part of the mystery..
And so the Boo Loo is that kinda drink, boozy in a quiet way…and very relaxing. 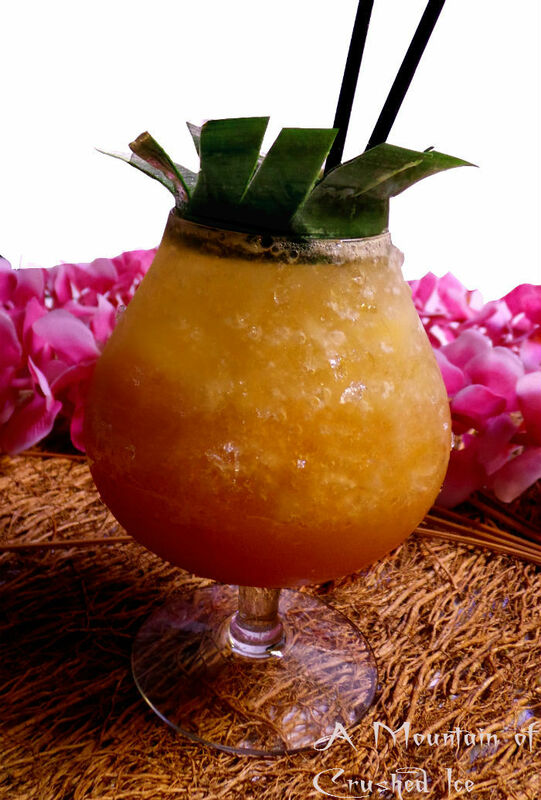 Put pineapple chunks, honey and lime and pineapple juices in blender and blend without ice until liquefied. 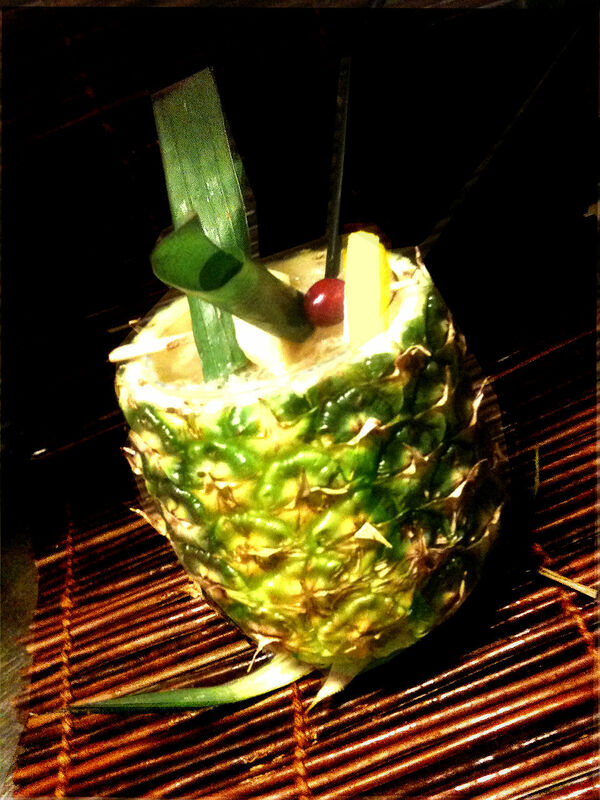 Pour unstrained into a hollowed out pineapple filled with crushed ice (or goblet) Add rums and soda and stir until well chilled. 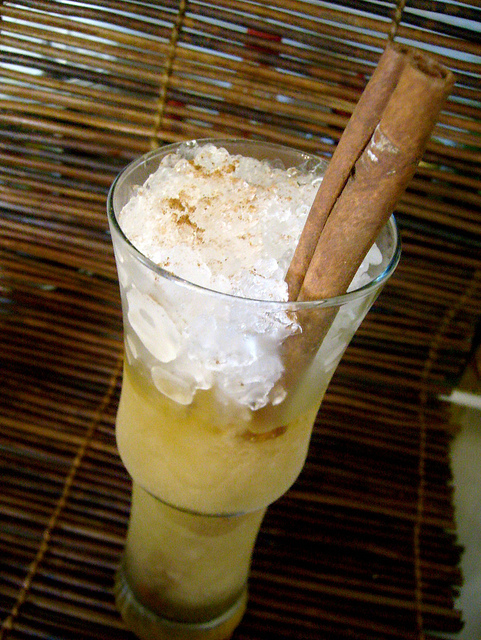 As for the honey – heat until liquid and lightly cool it before adding to the blender. 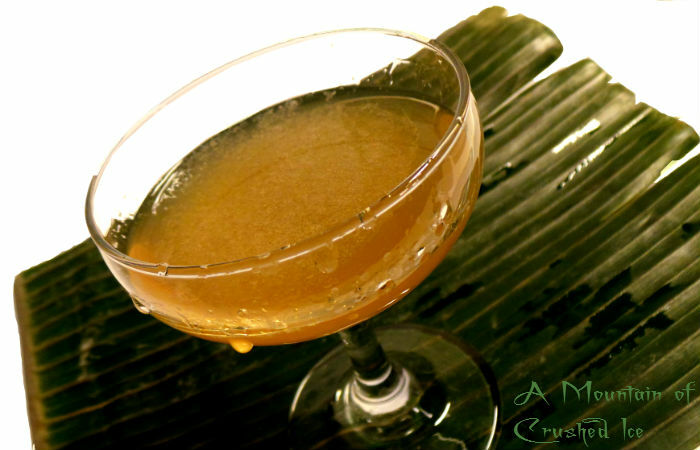 I always use liquid honey to make it even easier to mix. 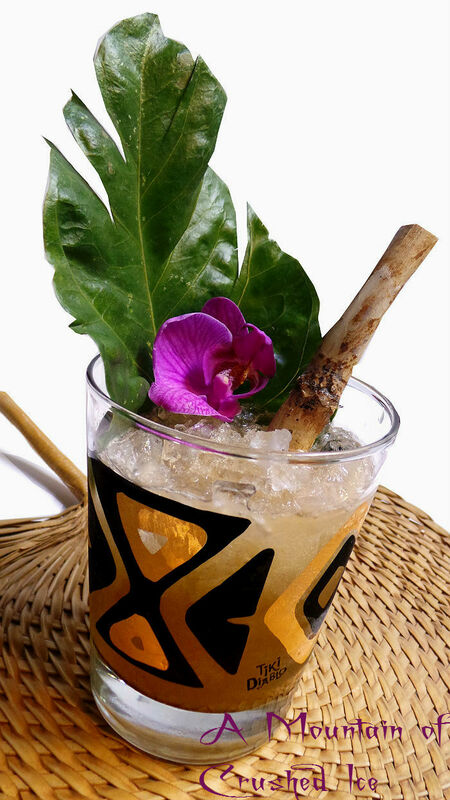 I know the drink was created around 1965 but by whom i have no idea but it`s on the menu at the Fobidden Island. 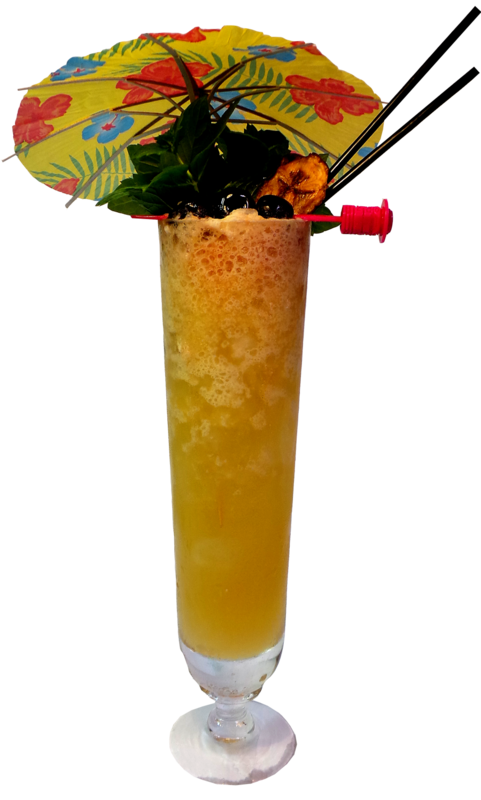 The Boo Loo is in Beachbum Berry`s Grog Log and Remixed. 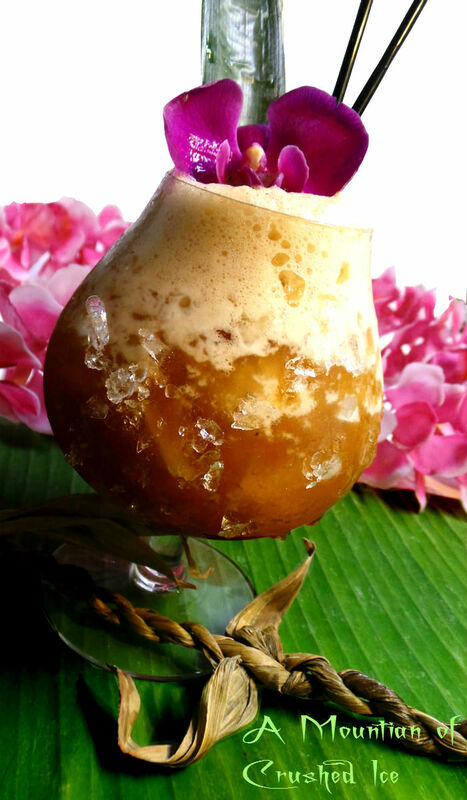 If you add some coffee and mole bitters you get a Princess Kalakau which is a twist i made and you can call it the Boo Loo`s spicier cousin.